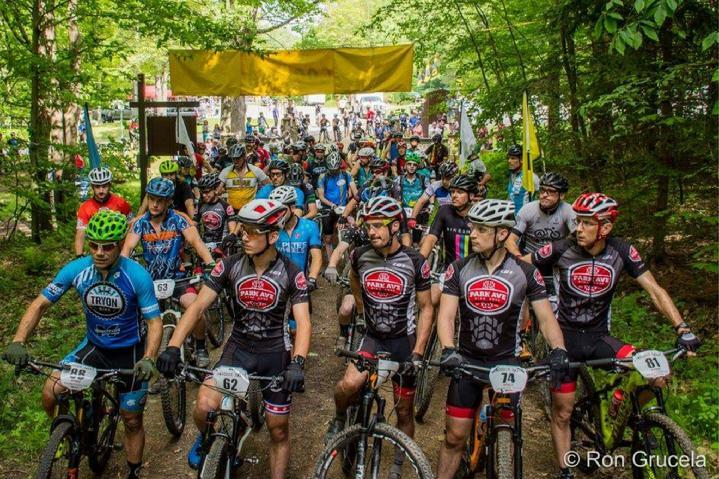 The annual Raccoon Rally: The longest running Mountain Bike Race in the region in the demanding mountains of the Allegany National Forest rips in to another year this June. Get there! 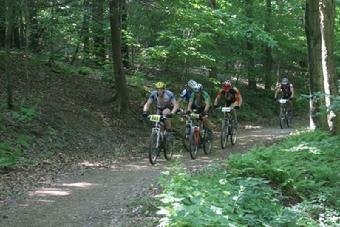 For 2019 Sunday's Cross Country Mountain Bike Race once again blasts off and finishes at the top of the mountain/Summit area in Red House at 10am utilizing most of the Art Roscoe Trail System and Thunder Run Singletrack. 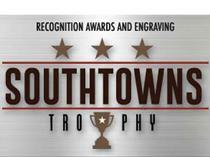 Novice, Beginner, Sport & Expert classes battle it out for awards and prizes in several age groups. 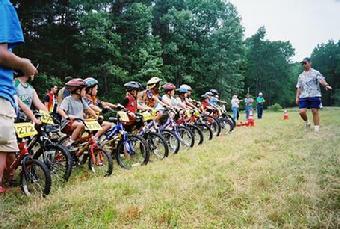 There's a course for every level of mountian biker at the Raccoon Rally. We would like to send a HUGE THANK YOU to our amazing local shops that sponsor the Annual Raccoon Rally. Your support helps pave the way for this annual event and keeps the wheels turning for hundreds of cyclists throught the year. Year 30 of the Rally! Let's keep it strong!!! Support your local shops, buy local and stop in for repairs/service and thank them for being part of the cycling community and its race scene. The 2019 Raccoon Rally is going to knock your cycling socks off.